With the Dow Jones Industrial Average setting records early in 2017, there’s some speculation that mortgage rates will be on the rise. Although the stock market and the housing market don’t perform in perfect synchronicity, the two are somewhat related. Here’s what the current Dow numbers might mean for mortgages throughout 2017. The interest rates associated with mortgages are determined in part by the bond market and the overall demand for mortgage-backed securities. This means that mortgage rates significantly influence the trends of the 10-year Treasury. Although the Federal Reserve does not set mortgage interest rates, mortgage interest rates climb alongside the Federal Reserve rates, and they fall alongside them, too. It’s also important to note that stocks and bonds typically move in opposite directions, as well. When bonds increase in value, stock values plummet. Along those same lines, as stock prices rise (signified by the record-breaking 20,000 Dow Jones Industrial Average) bond prices sink – and this is the situation taking place right now. Low bond prices result in higher yields because more people can afford to buy those securities. It’s those high yields that continue to push mortgage rates ever higher, and when combined with other factors, those increases are slated to continue. 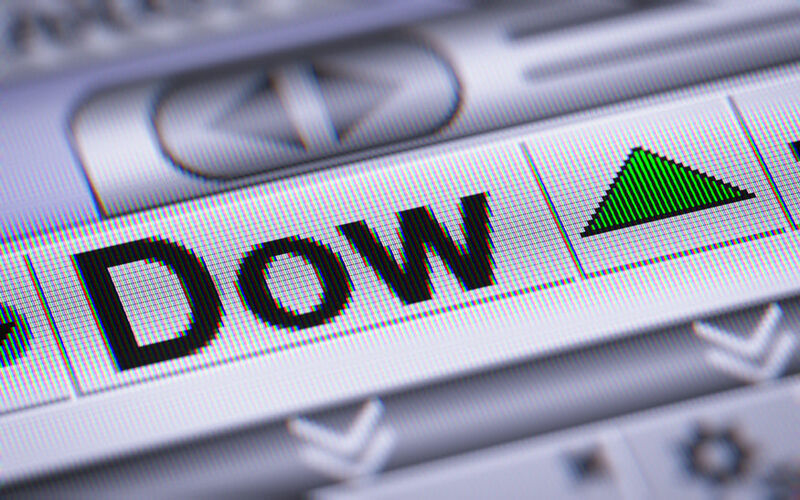 When the Dow Jones Industrial Average climbs, it’s a good sign that the economy is thriving. A thriving American economy creates inflation. Think of it like this: when the economy improves, people have more money to spend on the things they want and need, so those prices climb slowly, but steadily. That’s the definition of inflation. Inflation affects more than the price of a new car or even a gallon of gasoline, too; it also has an impact on interest rates across the nation. People can expect higher interest on interest-bearing savings accounts, but they can also expect higher interest on their mortgages at the same time. Hugh W. Page, a mortgage loan officer who works for Seacoast Bank in Palm Beach Gardens, Florida, offers some great advice for anyone who owns a home or is thinking about buying a home. Because the stock market is thriving, now’s a good time to lock in a great interest rate. Per his words, “bonds are taking it on the chin” and mortgage rates are still on the move. In fact, real estate experts nationwide believe interest rates may climb by an entire percentage point by the end of 2017, which means there’s no time like the present to buy a home if you can get a good rate. If you’ve been thinking about buying or refinancing a home, putting it off may end up costing you. There’s no sign that interest rates will fall anytime soon, so shop around for different lenders and find the best rates possible. Currently, the lowest interest rates come along with 15-year fixed and 5/1 ARM loans, which are still well below the 4% mark. This entry was posted in Blog and tagged dow jones, mortgages by Scott Li. Bookmark the permalink.